Rotary International, formed in 1905, is one of the oldest service organizations with over 35,000 clubs worldwide uniting 1.2 million members under the slogan, “service above self.” You can find Rotary clubs all over the world. 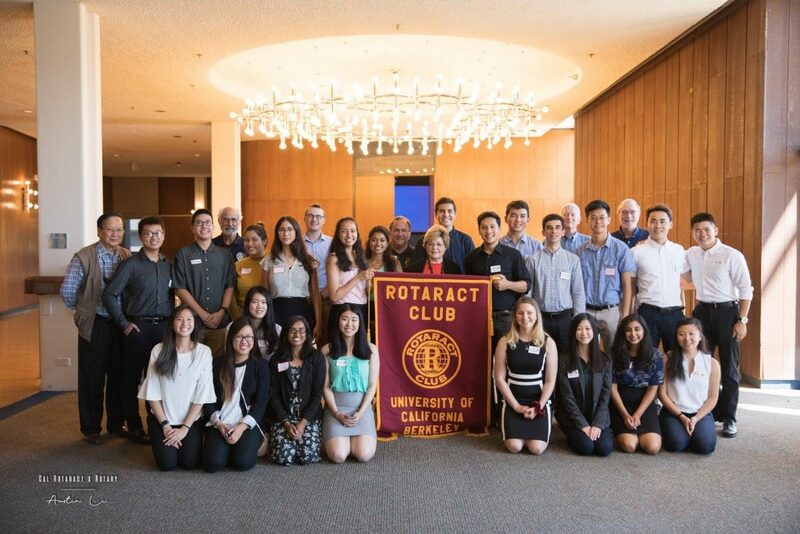 Cal Rotaract works with several Rotary clubs in the East Bay, including Berkeley Rotary, Albany Rotary, and more! Historically, we’ve partnered with these Rotary clubs to do service such park beautifications, item drives, and our End Polio Now 5K. 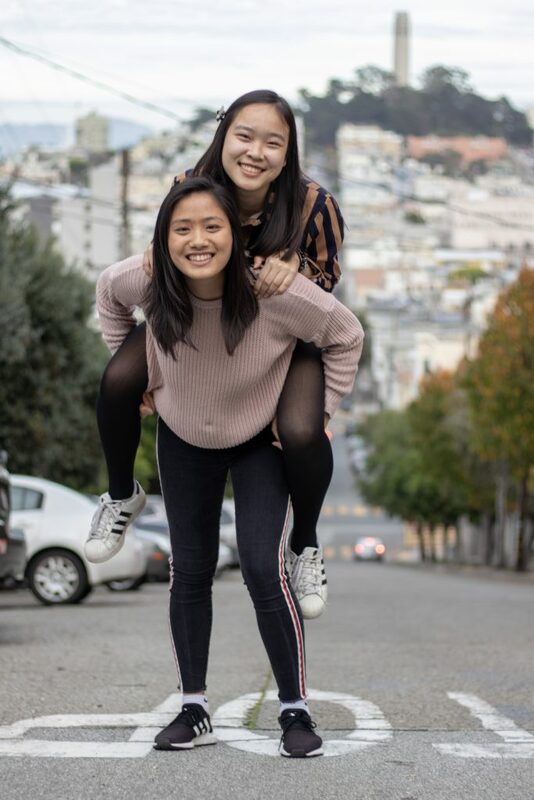 In addition, Berkeley Rotarians, who have many unique experiences, have served as mentors to Cal Rotaract members, guiding them through their academic and professional careers. Are you interested in learning more about your professional field of interest from someone with experience? The Rotary Mentorship Program is the perfect opportunity to capitalize on your networking resources and connect one-to-one with a Berkeley Rotarian! This exclusive program will match you with a Rotarian based on your career path and shared interests so they can mentor you throughout the semester and provide you with information and advice regarding life in the professional field. So what are you waiting for? Applications to be matched up with a Rotarian are found here! Questions or comments? Contact Queenie Shen and Natlie Lee at rotary@calrotaract.org.